Potentially up to 3.8% CAP holding property in Central Vancouver.Central & high traffic location in up & coming Vancouver East. 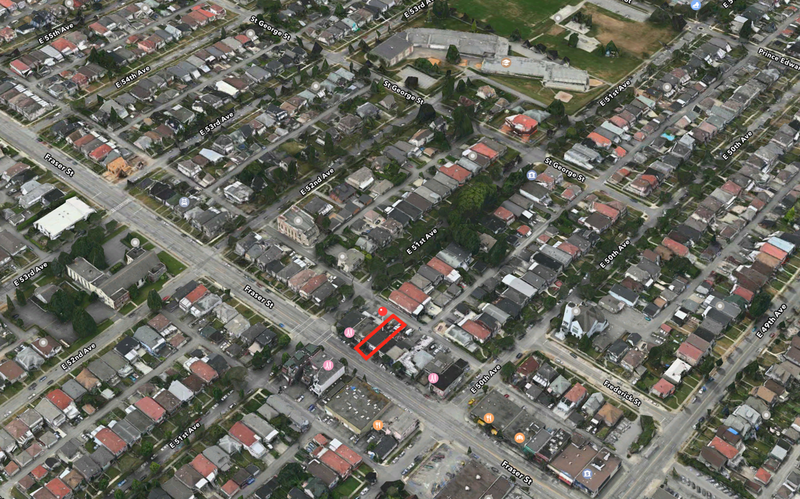 Freestanding 5-unit mixed-used building surrounded by all amenities a neighbourhood needs. Perfect suite-mix in low vacancy area. Fully tenanted now and upside in Rental income with current under-market rent. Ideal holding property with future development potential. 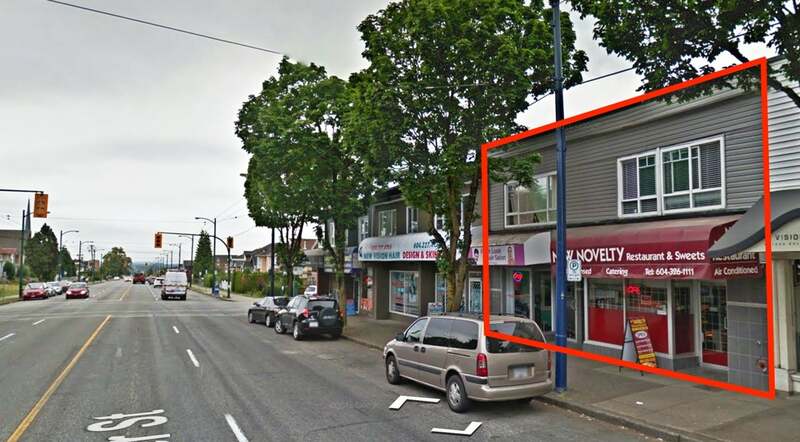 Two storey freestanding commercial building on Fraser and 50th Ave. 6671 6673 Fraser St. Fast growing area. Major banks, doctors, accountants and more as fast food, and all nationality restaurants and food. Upper floor has 3 suites. Two bedroom, one bedroom and one bachelor are occupied with tenants. 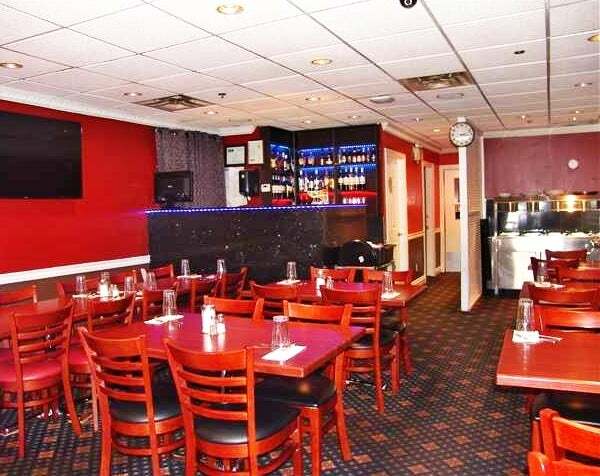 On main floor tenant runs restaurant from more than 15 years and new lease till Dec. 2019 plus option to renew and increase rent. Next door is leased to hair salon. Very good and steady income. Worry free investment. Lots of parking around back lane. Heavy traffic area. Please Call 604-671-0700 for more information and brochure package. Lot Size 3,622 Sq. Ft.